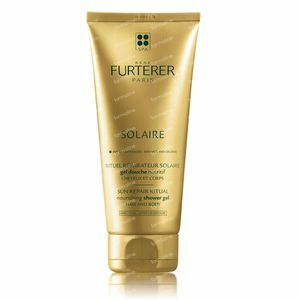 Rene Furterer Solaire Nourishing Shower Gel 200 ml order online. A two-in-one action to nourish and repair your skin and hair. 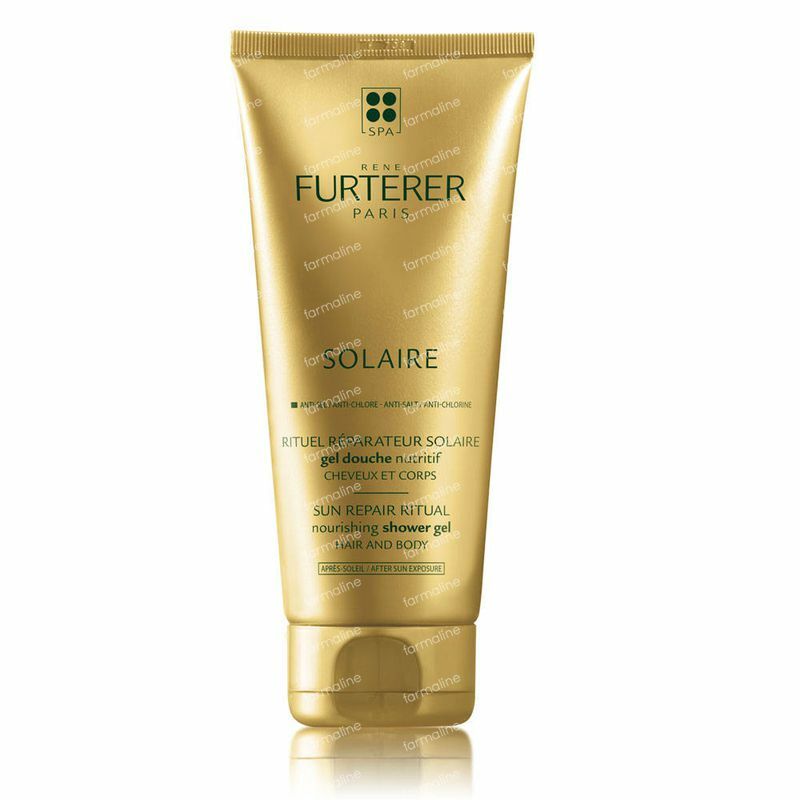 Solaire nourishing shower gel for hair & body repairs and instantly nourishes skin and hair. Skin is left soft and satiny and hair is bouncy, shiny and detangled.